Have you been searching for a particular part for your Jeep vehicle? Don’t stress! 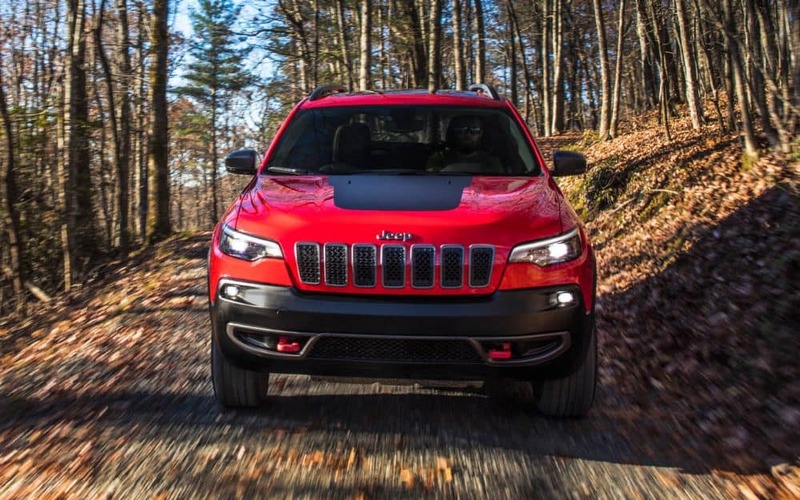 Here at Pollard Jeep, MOPAR provides authentic OEM parts for your Jeep vehicle. We’ll provide excellent service and assistance with getting the correct parts to place your order. 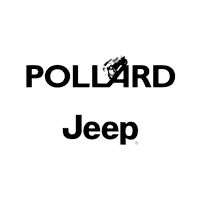 Contact Pollard Jeep today, we’re here to help! Near Thornton serving Boulder, Colorado.